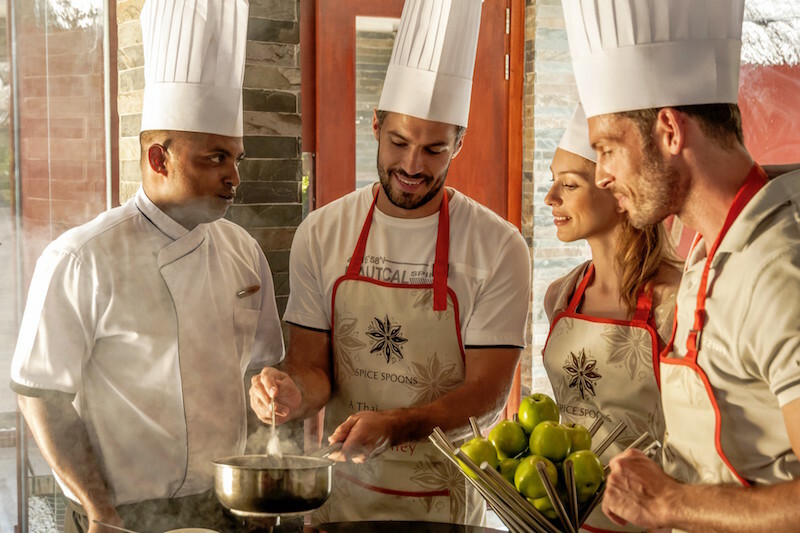 Anantara Hotels, Resorts & Spas, the luxury hospitality brand for modern travellers, invites guests to embrace health and wellness as an integral element of their luxury holiday with its 2016 Balance series of resort-based events and activities in the Maldives. Balance, Anantara’s innovative wellness concept, offers total flexibility with a variety of health, wellbeing and healing elements, along with the freedom to relax and indulge to suit each guest’s personal preferences and time, complemented by Anantara Spa’s award-winning expertise. 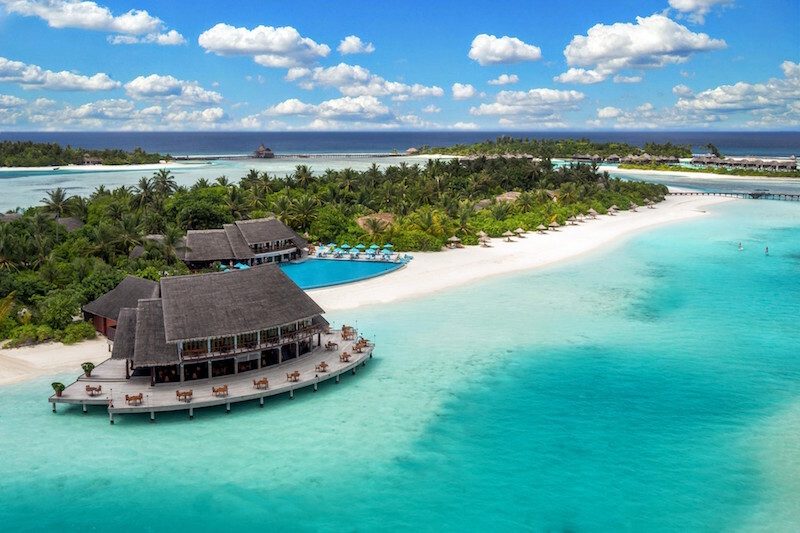 Inviting guests to put themselves on a path of wellness whilst being a world away from home, Anantara Resorts in the Maldives promote health and holistic wellbeing with a collection of resort events and activities. Under the Healthy New You 2016 resolution, Balance by Anantara enables you to start the year with a wellness boost that transforms into long-term lifestyle changes. Throughout the year, guests will be able to book private consultations and treatments with visiting practitioners, take healthy cooking classes and incorporate juicing into their diet, as well as leaving no excuse for idleness with Anantara’s complimentary gym kit service. 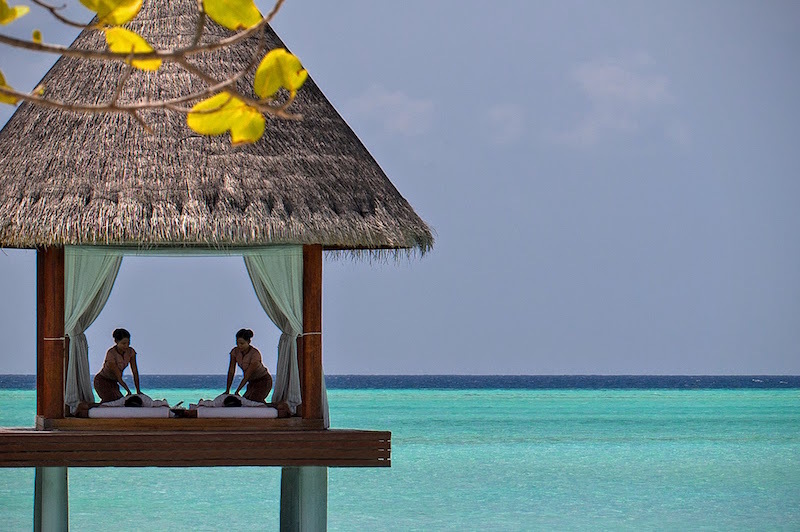 De-stress and be more mindful for the year ahead with Carina Lindstrom as she takes residency at Anantara Dhigu Resort and Anantara Kihavah Villas, offering subtle energy healing modalities, both ancient and modern. One of Carla’s three signature treatments is Deep Relax Body & Mind; a powerful but light touch technique that allows the mind to settle into a deep relaxed Theta state. Slow brain wave movements and a combination of energy and intuitive healing lead to improved clarity of mind and mind-body connection that can empower you to see your life differently and create a healthier view of your life, body and changes you can make. 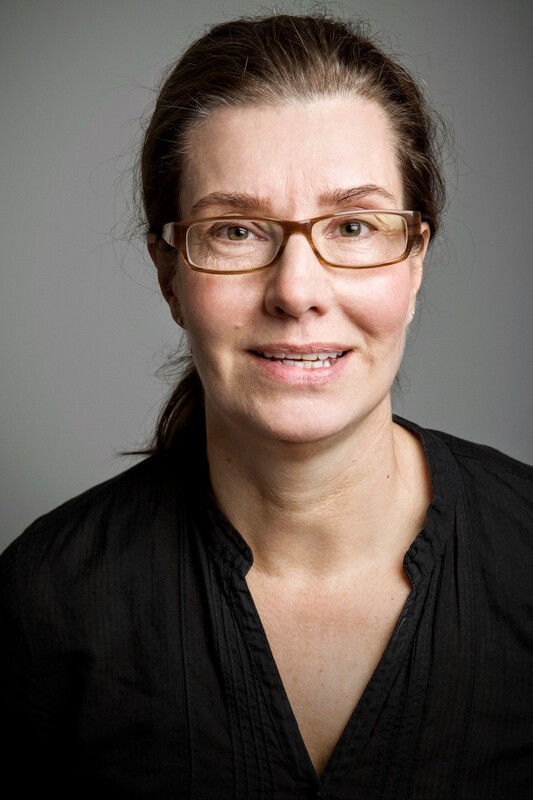 Coach, Entrepreneur, Facilitator and Intuitive Healer, Carina Lindstrom will be at Anantara Dhigu Resort from 22 January to 23 February, and Anantara Kihavah Villas from 23 February to March 22. Experience a wealth of powerful natural benefits through ancient Eastern practices – whether your goal is to create a healthier lifestyle and more positive way of thinking, to revitalise your energy levels or to let go of stress. Visiting Practitioner Toby Maguire has been treating clients with Eastern healing arts for nearly 20 years and spent 13 years living and studying holistic modalities in South East Asia. He has worked with Olympic and Paralympic gold medalists, premier league football players and members of the England rugby team. Depending on the client’s’ needs, Toby uses a combination of acupuncture, massage, hypnotherapy, meditation, nutritional advice or life coaching to bring the body and mind back into balance. 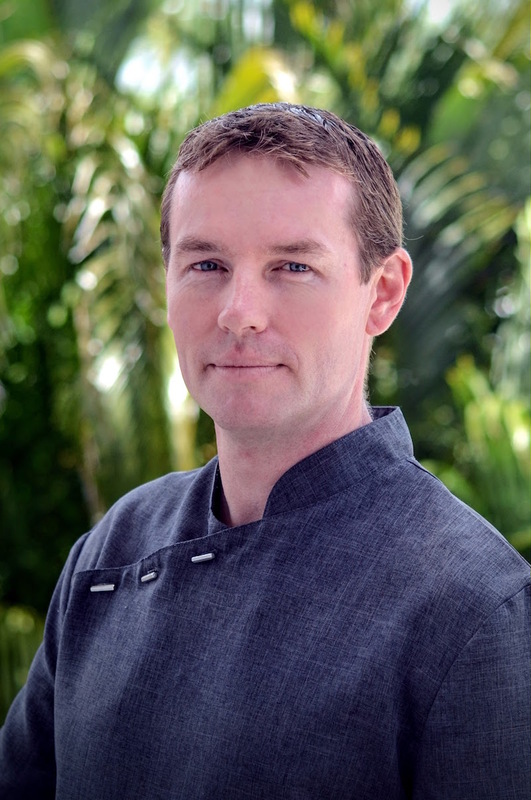 Corporate Wellness Trainer and Natural Health Consultant, Toby Maguire will be at Anantara Dhigu Resort from 16 March to 13 April, and Anantara Kihavah Villas from 13 April to 28 April. Strengthen and revitalise your body. Refresh and empower your mind. Balance and uplift your spirit and return home looking and feeling better than ever after a Lifestyle Health Retreat at Anantara Dhigu and Anantara Veli. Based in Thailand, their innovative programmes combine three key, proven elements: diet and nutrition, fitness and yoga, massage and relaxation. Achieve highly successful results and deepen your yoga and fitness regimes with their daily activities on Anantara Dhigu and Anantara Veli’s pristine sands and turquoise waters with Yoga Retreats from 15 April to 22 April and Fitness & Weight Loss Retreats from 20 May to 27 May. Motivating fitness levels while relaxing at Anantara Dhigu and Anantara Veli, a Kit Concierge amenity does not allow for any excuses. Offering complimentary work-out clothes and a daily laundry service, Anantara is encouraging guests to make the most of their health-related facilities and initiatives. 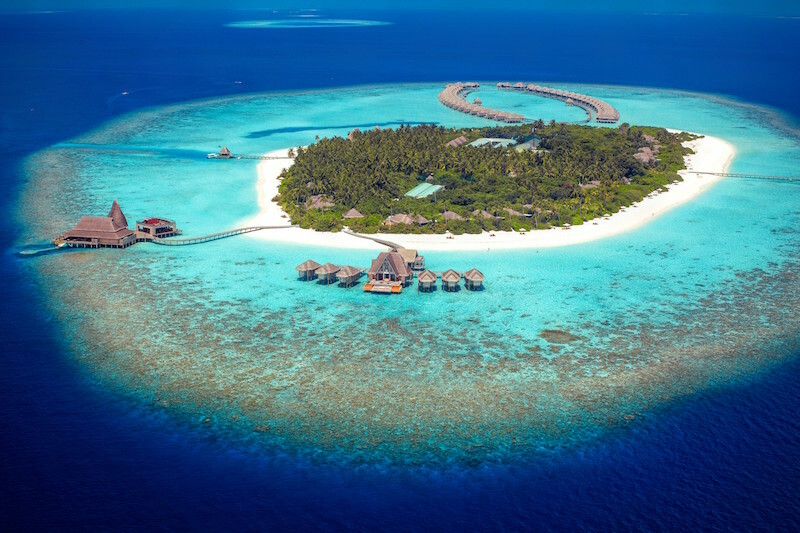 Take only your workout shoes in your luggage and pick up your Kit Concierge work-out clothes from the resort spa at Anantara Dhigu and Anantara Veli. These are yours for the duration of your stay so that you can take advantage of the fully equipped Fitness Centres and Anantara’s comprehensive programme of activities under Balance Wellness. Be it morning Yoga, afternoon meditation, evening workouts or simply power walking the beaches circumnavigating the island. 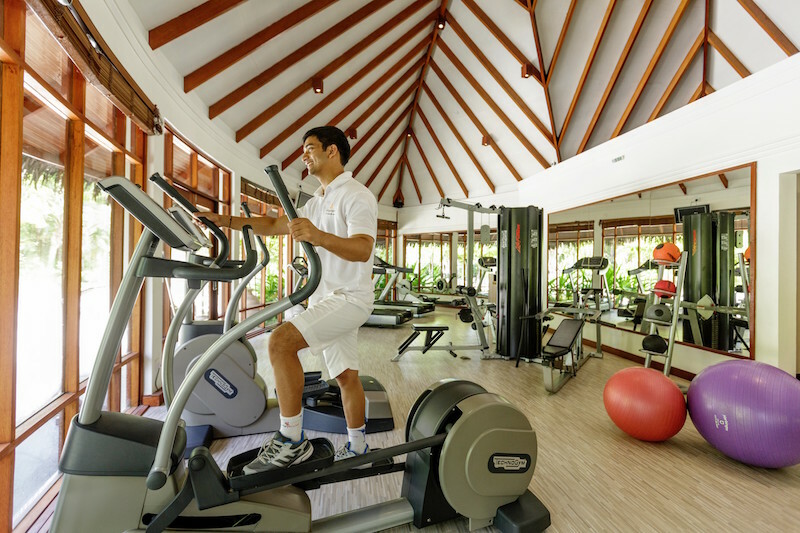 Alternatively at Anantara Kihavah Villas, pack only your fitness clothes and hire your running shoes at the gym. No matter which Anantara resort you choose in the Maldives, start the day with healthy breakfast choices and a host of nutritious Balance Wellness juices. Healthy-food fanatics can sign up with Anantara’s Spice Spoons cooking classes to learn a range of Japanese detox recipes and healthy cooking techniques from our expert Chefs sharing their practical and delicious ways to eat clean.